Our Certified Organic Hay is here! 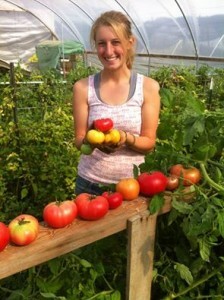 Want to try our CSA? Now is the time! Welcome to a fresher, healthier way of eating! We are a locally owned farm nestled on the banks of the Yakima River dedicated to providing the freshest, healthiest produce and forage–alfalfa hay and grass hay for the discerning customer. 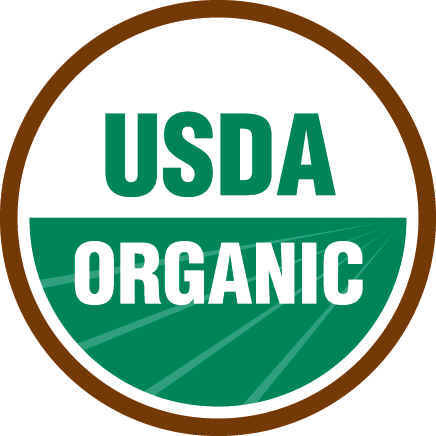 We are WSDA certified Organic, Salmon Safe Certified, and participate in the NRCS’ Conservation Stewardship Program. We utilize only sustainable and earth-friendly methods and have dedicated over 14 acres to wildlife and pollinator habitat. A fresher, healthier way of eating!